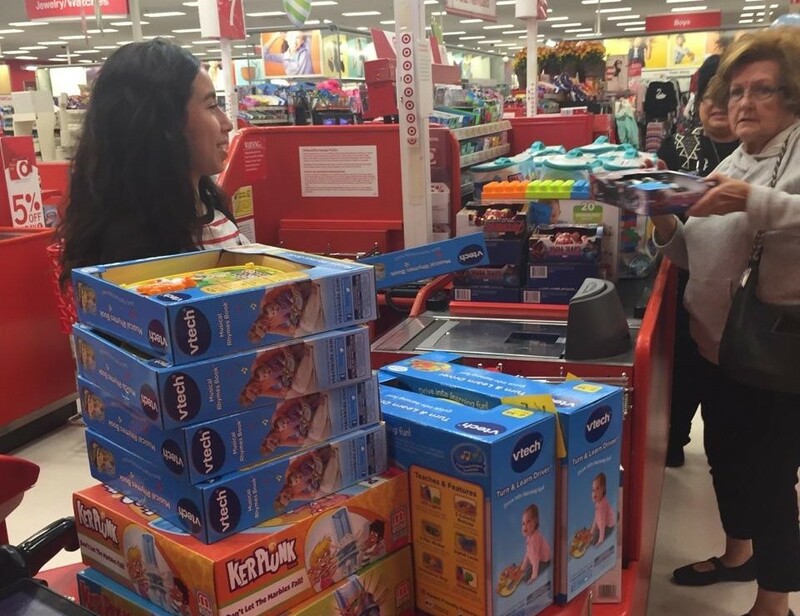 We are currently working with the Department of Children and Family Services on a gift-giving program for 207 foster children ranging from infants to 12 years old, and this week we were busy doing gift-buying. We are having a wrapping party at 10 a.m. on Dec. 10 at the Chapter House. Click here for a flyer on the Dec. 12 holiday party. We’d like to extend congratulations to our newest voting members, Beverly Wilson and Megan Bohannan. 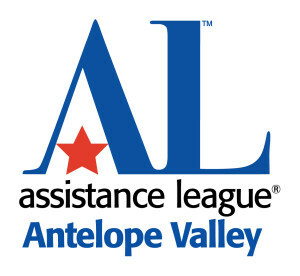 We always love seeing people get more involved in the work the Assistance League is doing to serve the community. Interested in how YOU can get more involved? Click here and contact us today! 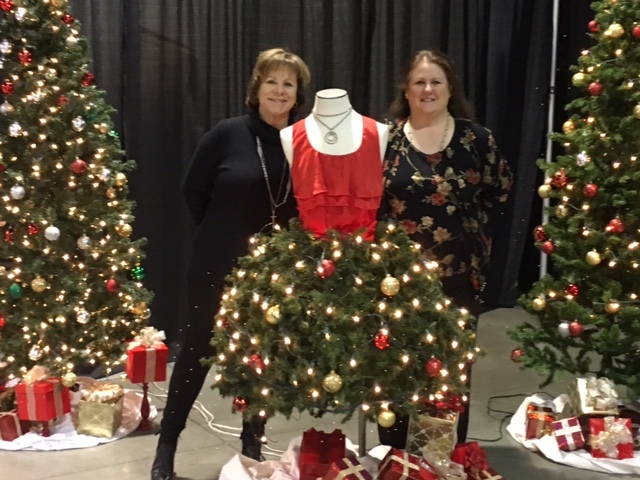 Thanks to all who attended the 49th annual Designer Showcase. We had a great turnout and appreciate all the support. We can’t to see you at next year’s 50th anniversary showcase! The big day is just about here, and we’re doing final preparation for the 49th annual Designer Showcase. We hope to see YOU there! Click here to purchase your tickets.